Welding is a steel fabrication process which is used to join two metals together by applying heat. It is used in making steel products like windows, staircases, chairs, tables and many more. 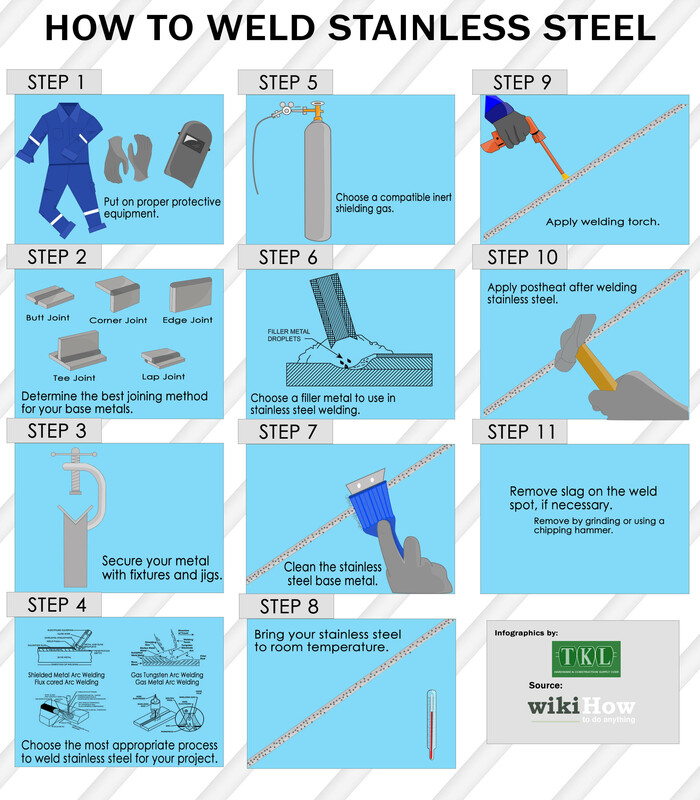 For more details about welding processes, you can refer to the infographic below. This infographic is brought to you by: TKL.com.ph– a company who supplies steel and construction materials in Manila, Philippines.